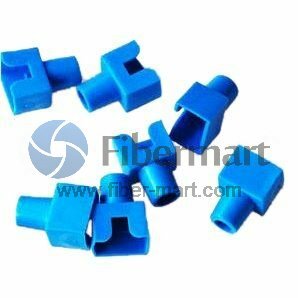 Cat 5e Modular jacks is a sturdy component for Cat5e cable deployment. 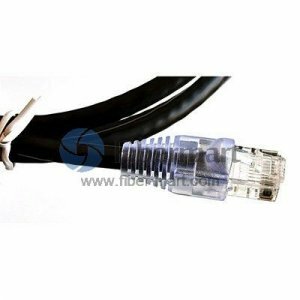 Cat5e Modular Plug can be used with Cat5e bulk cables, allowing you to easily terminate your Cat 5e cable to the exact length required. 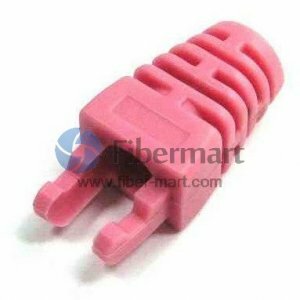 Fiber-Mart supply different types of Cat5e keystone jacks and plugs, and all they meet or exceed industry standard TIA/EIA 568-A requirements. 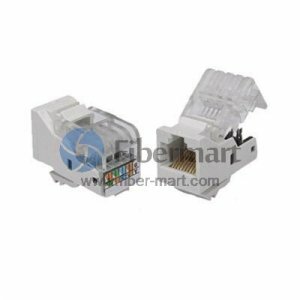 Our Cat5e keystone jack & wall jack, together with Cat5 keystone jack & wall jack and are with high quality and have superior performance in your networking system.